Providing a safe work environment for Pennsylvania’s workers requires complete commitment by employers and employees. For this reason, the safety initiative provides Pennsylvania employers and employees with the information and technical assistance needed to develop comprehensive safety practices in the workplace. It will also recognize the successful employer-employee joint safety programs, which result in the achievement of safety excellence. 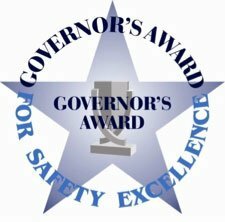 There are 11, 077 certified safety committees in the state of Pennsylvania, over 70 of those businesses were nominated for the award, 11 were selected as semi-finalists and 8 were named winners after completing the vetting process with auditors from the Department of Labor & Industry. Information and criteria used to determine finalists include workplace injuries/illnesses vs. industry standards; and innovation and strategic development of safety policy and approaches. District Two American Advertising Federation ADDY® Awards. 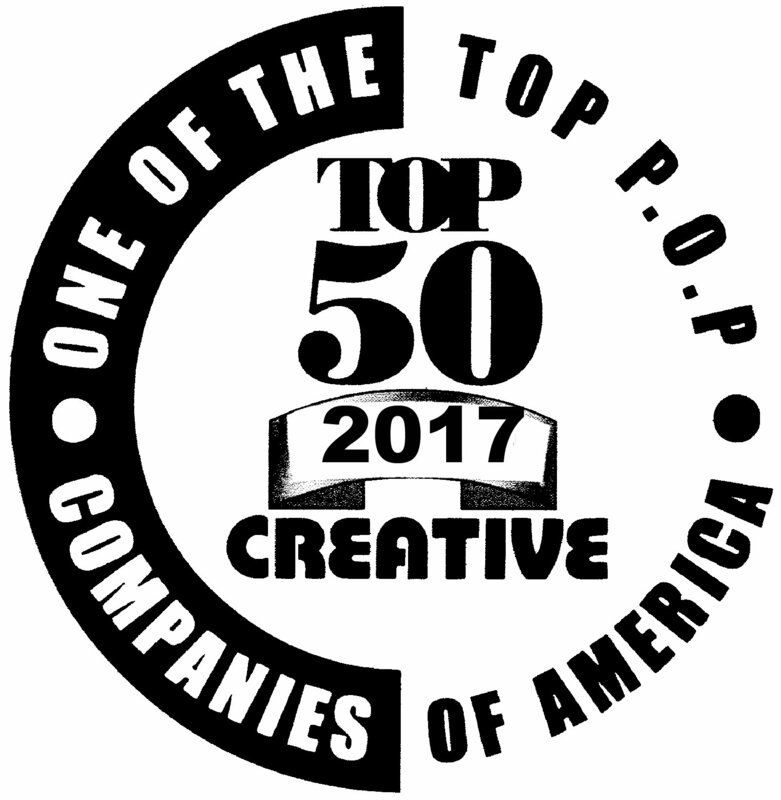 With 60,000 entries, the ADDY® Awards are the nation’s largest advertising competition, honoring outstanding advertising across all media. District Two competition was comprised of entrants from advertising agencies, businesses, and individuals from throughout New York, New Jersey, Pennsylvania, Maryland, Delaware and Washington DC. 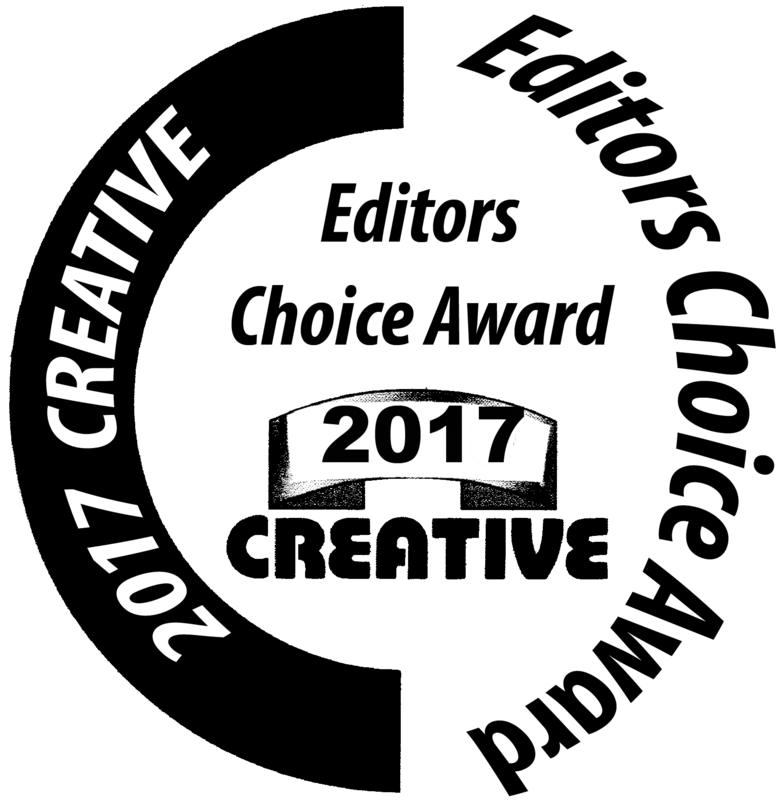 The ADDY® Awards honor excellence in advertising and cultivate the highest creative standards in the industry. 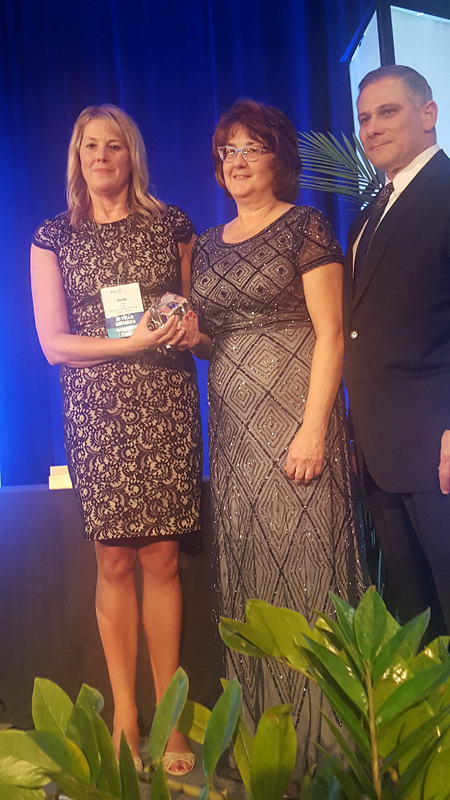 Proceeds from the ADDY® Awards help support the AAF and member club educational programs, public service projects and proactive government relations efforts. Credits: Halibut Blue Advertising, Concept and copywriting by Trion Industries (Tony Kadysewski). About the Project: Themed around solutions for perplexing merchandising problems, a set of die-cut puzzles depicting retail settings of a curious nature. 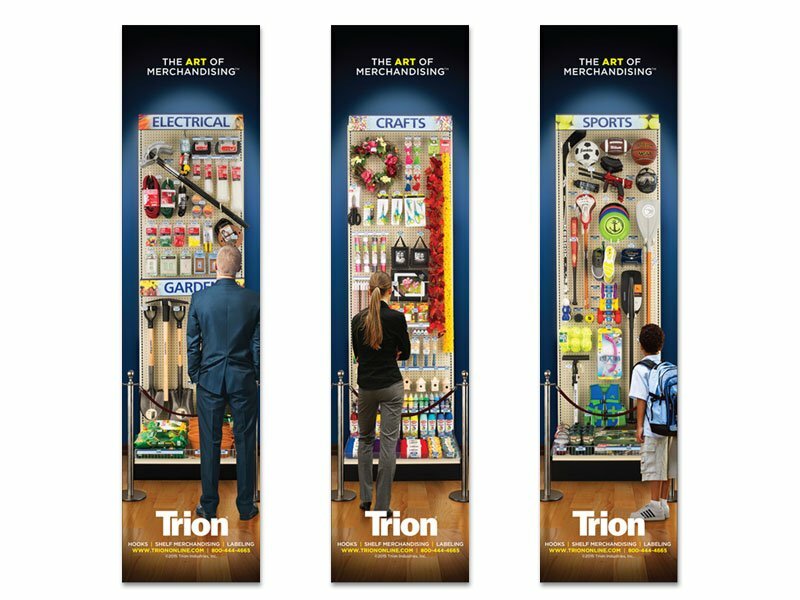 The series challenges readers to solve their own retail fixture puzzle… perhaps with a little help from Trion. All are suggestive of facets of the business of selling, albeit somewhat idealized and romanticized. Credits: Halibut Blue Advertising, Illustration, Animation and FLASH Design and Programming by Chris Kuhar, Photography by Tom Musto Productions, Concept and copywriting by Trion Industries (Tony Kadysewski). Product Description: Organize and self face difficult-to-merchandise bagged coffee and to maintain the space allocation program. Comes as a complete unit; no tooling cost or expensive molds; short lead times; small or large fixture orders all customizable; high dividers support unstable coffee bags; built in label holder for product promotion; one fixture takes care of the entire line of coffees; adjustable to fit all bags, boxes, and tins; keeps product permanently faced at all times; product is the billboard not the unit; auto feed paddle signed and used for product branding; self-adhesive for permanent mount. Product Description: A single display system accommodates all sizes and styles of the game cartridges, CD’s, DVD’s, and VHS tapes maximizing display space from low cost stock fixture components. 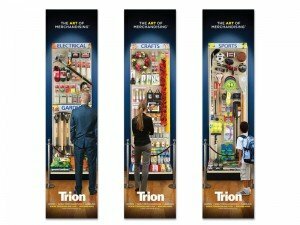 Eliminates the need for a shelf, fits both pegboard and slatwall; comes as a complete unit; no tooling costs or expensive molds associated with plastic displays; short lead times; small or large orders all customizable; built from stock components; one fixture takes care of all game needs in the display case; adjust to any size CD, DVD, VHS, or game box, accomodates different sizes and maximizes space; keeps product faced at all times; product the billboard not the unit.